Free shipping on all caps to all US states and territories. Most caps ship via US Postal service via Priority Mail. We do ship caps internationally, if your country does not come up during checkout please contact us. that look alike and only differ in size or finish. We carry the complete line of wheels from Gear Alloy Wheels. 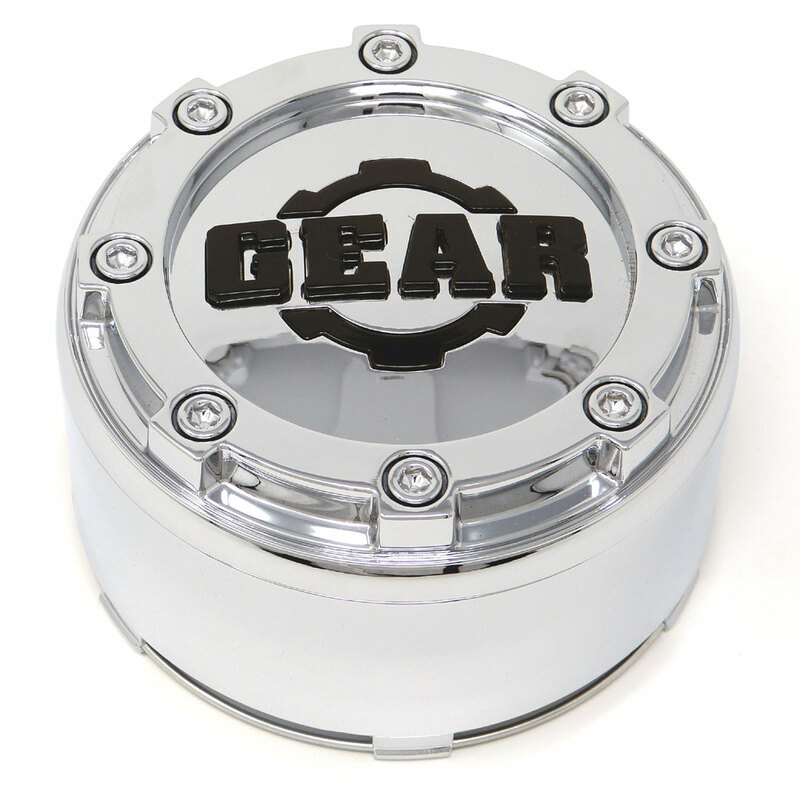 Gear Alloy offers a wide array of styles for trucks and SUV's. 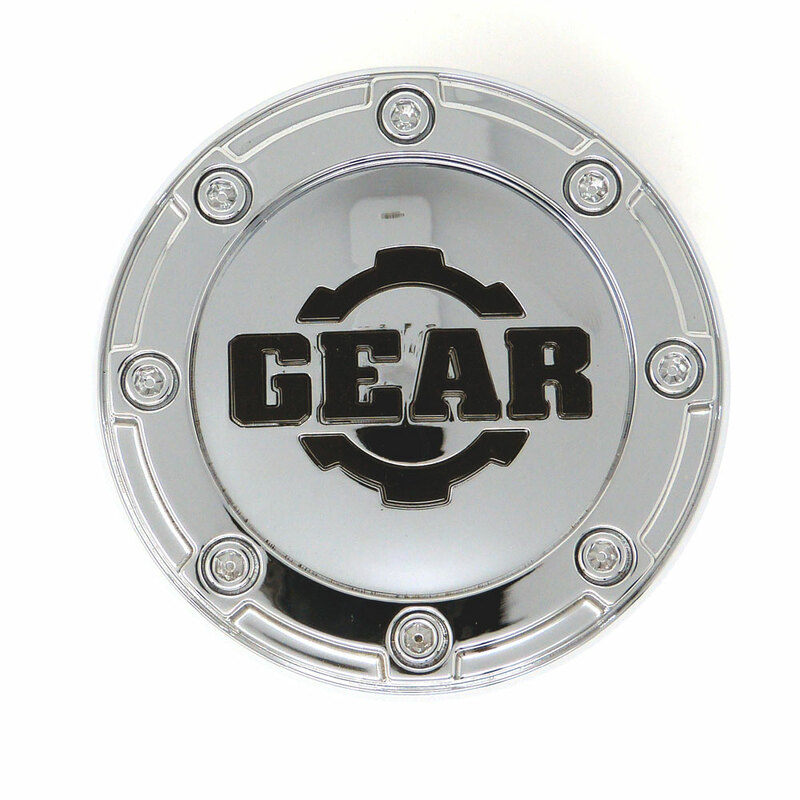 Gear Alloy offers a variety of finishes including Chrome, Black and Machined, and the newest Matte Black / Carbon Black finishes with milled accents for those who want a more rugged look for their truck or SUV. So whether you are looking for some of the hottest new styles or something for your lifted truck, Gear Alloy Wheels has something for you. Today and every day, free shipping on all Gear Alloy Custom Wheels. Lugs and locks are included at no additional cost with the purchase of 4 Gear Alloy Custom Wheels. Free installation of Gear Alloy wheels for our local Charleston, SC customers who choose "Store Pick-up" during checkout. See store for details. This product was added to our catalog on Tuesday 23 October, 2018.